words he thought better of them. 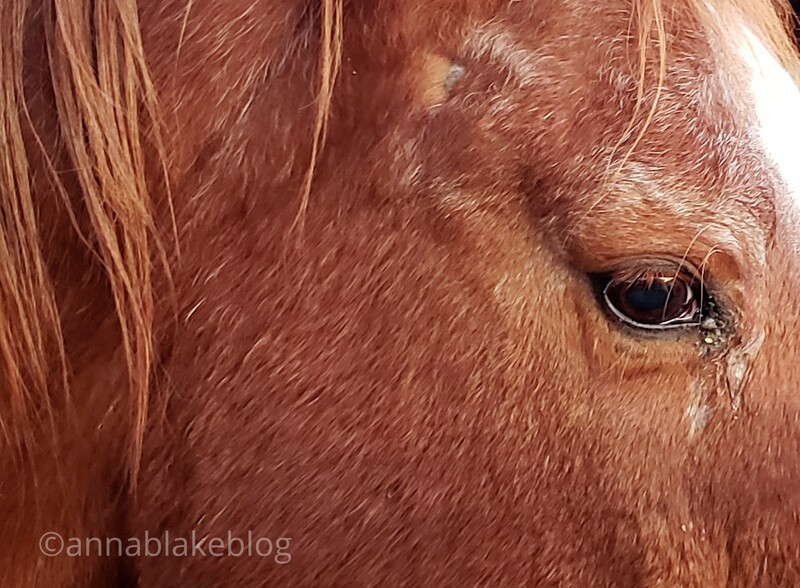 Horse Advocate, Author, Clinician, Equine ProBlog/FB/Email/Author/FB/Tweet/Amazon…Planning our 2019 clinic schedule now.Email ambfarm@gmail.com for details or to be added to the email list. Our clearest vision of ourselves and others comes from being with a horse. Your writing touches my heart. You certainly draw a picture. It touched my heart. I am starting to get this poetry thing. I guess I needed the right subject. Beautiful as always. I’ve always disliked poetry. That’s why I had to try it, and I think I’m starting to get it, too. Thanks, Tracie. Witnessing seems to be one of the more important jobs we humans can do to give life meaning. And you’re so good at it, I feel so glad to see the world through your words. I agree. I like to be a witness. Thanks, Black Bay. This one stopped me in my tracks. I rode with an old cowboy for 15 years. Many found him unapproachable, but his heart was tender in contrast to his bluster. He cried like a baby when he retired his horse and made arrangements for the horses care. Shortly after, he decided to leave this world and its unavoidable heartaches behind. Your poem today defined for me how hard it is for ALL of us to care and deal with those consequences. Thanks for this comment, Laurie. Well said. Literally took my breath away at the ending. Thanks. With few words you have drawn a whole world and a history to go with it. Lovely.